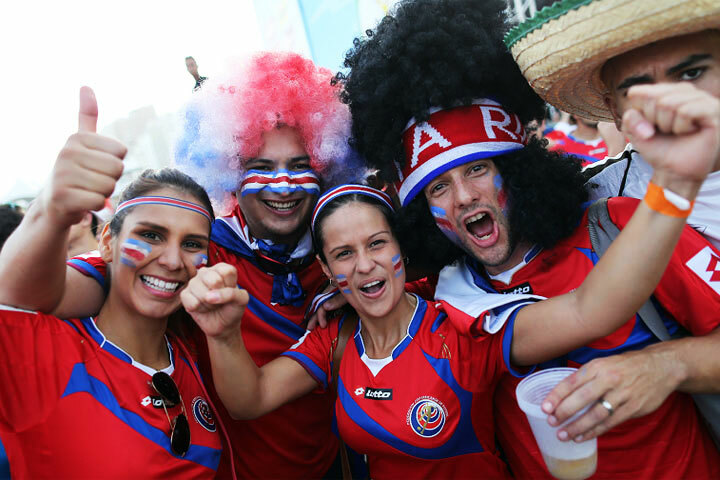 Did you know Costa Rica is where the happiest people in the world are? It’s true. For 3 years Costa Rica was elected the happiest place on Earth by the HPI (Happy Planet Index). Each year thousands of tourists flock here to experience for themselves what the “pura vida” life is like. Pura vida is a very common expression among the locals. It means a ton of things. It’s a greeting, it’s a good-bye, it can mean “cool”, in essence it can substitute for any word that is positive. 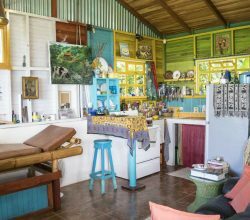 You can say, “that is ‘pura vida'”, or as a response to; “how are you?”…”pura vida!” It symbolizes part of the culture and the life perpective Costa Ricans have. Directly translated it means “pure life” but to the Costa Ricans…it’s so much more. This simple phrase represents the very essence of what the country is at its core…PURE. A rising trend among travelers are those seeking to add a little adventure to their holiday. As the epicenter for adrenaline pumping adventures, Costa Rica serves up some of the best. Activities like scaling an active volcano, zip lining through the jungle canopy, white water rafting, fighting a 700 lb black marlin, para-sailing or even kayaking in the mangroves. You can learn more about traveling and tours to Costa Rica here. With 5% of the world’s flora and fauna, there’s no shortage of natural beauty. How could we forget the beaches? With over 225 of them, totaling over 800 miles of beaches, the coastlines of Costa Rica are home to some of the most breathtaking beaches you’ll likely ever lay your eyes on. While some may come here for the shot of adrenaline, others come to let go of all the stresses of home and lay motionless on the beach while listening quietly as the turquoise waters of the Pacific lap the shore. 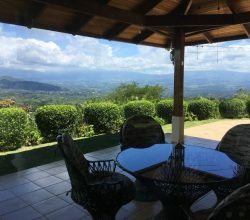 A big part of why so many people come to the country each year is to experience for themselves what makes Costa Rica so alluring. 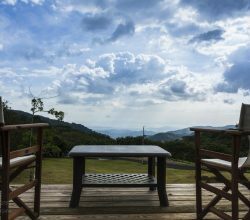 Costa Rica offers so much to do in such a little area, the size of West Virginia, it can be a little daunting knowing where to even start. 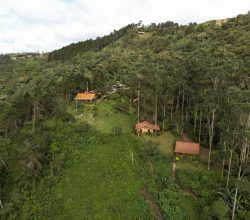 As Costa Rica was the “cradle” of eco tourism, you can rely on professional help to get you started. There are companies that offer everything that is from door to door service with everything included, to companies that will consult with you and put together an itinerary,a map and off you go. For the best of both worlds you can also put together a customized itinerary with a travel expert who can then make the reservations and travel arrangements for you. At that point you have a choice of accepting a guide or going it semi solo with a local having made all the arrangements for you. 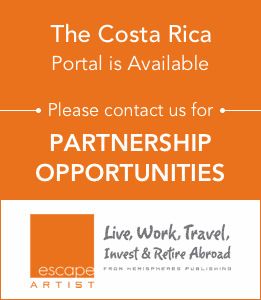 One company that does custom tailored tours to Costa Rica is Costa Rican Expeditions. They generally offer custom tours for groups, but are renowned for their willingness to consult with you for free even if you just want an insider’s point of view or suggestions. 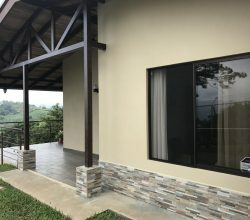 They have been around for close to 20 years and know the country well enough to be able to get you off the beaten path and exploring more of the authentic Costa Rica if that is what you are after. They often give you a good mixture of the too. After all, we don’t all want to be doing the jungle thing for 7 days straight, right? A great meal in a candle light restaurant over looking the jungle is nice too!